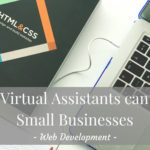 Following on from the last blog, where we looked at ideas for outsourcing your design projects, in the ‘How Virtual Assistants can Help Small Businesses’ series, we are going to look at ideas for outsourcing your web development online. If you missed the last blog, ‘Ideas for Outsourcing your Design Projects Online’, you can catch up with it here. 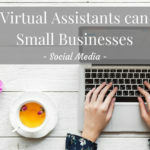 When was the last time that you, as a small-business owner, updated your website? 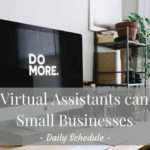 For many of you, the answer may be quite some time ago, due to the fact you are so busy dealing with clients, marketing initiatives and a whole host of other distractions. Your website must be a dynamic property that is a joy to visit and regularly updated. 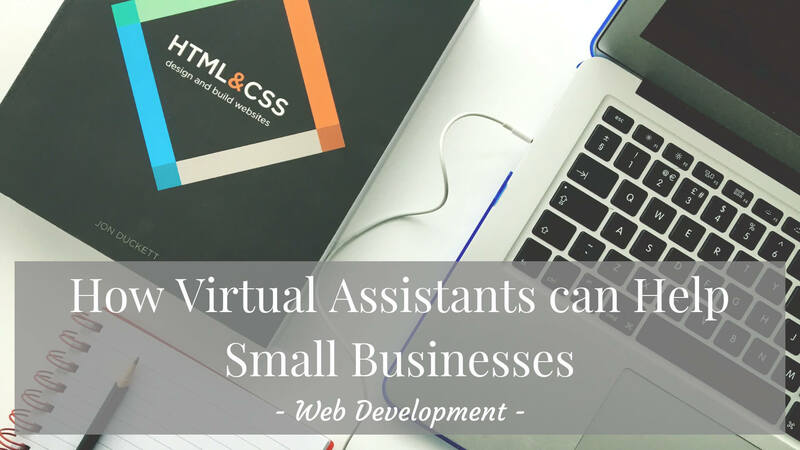 Here we are going to look at tasks that can be delegated to a virtual assistant (VA) so that your website is in a consistent state of development. 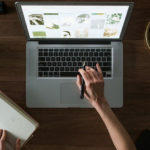 According to a study by B2B research firm Clutch.co, less than two thirds (64%) of small businesses have a website, so there is over a third of small businesses that do not have one at all, and this could be down to the fact that they don’t know where to start. 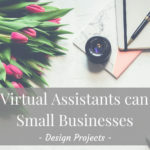 A virtual assistant can get a website up and running for a business in a remarkably short amount of time given the correct initial guidance and direction.